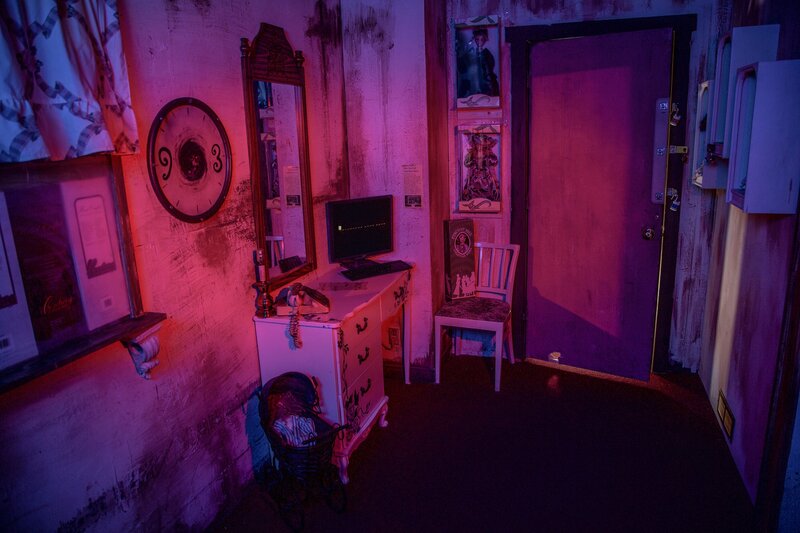 You have recently purchased The Doll Shop, an infamous shop built in 1986. Over the years the shop has opened and closed its doors to a slew of hopeful owners who have mysteriously vanished without a trace. 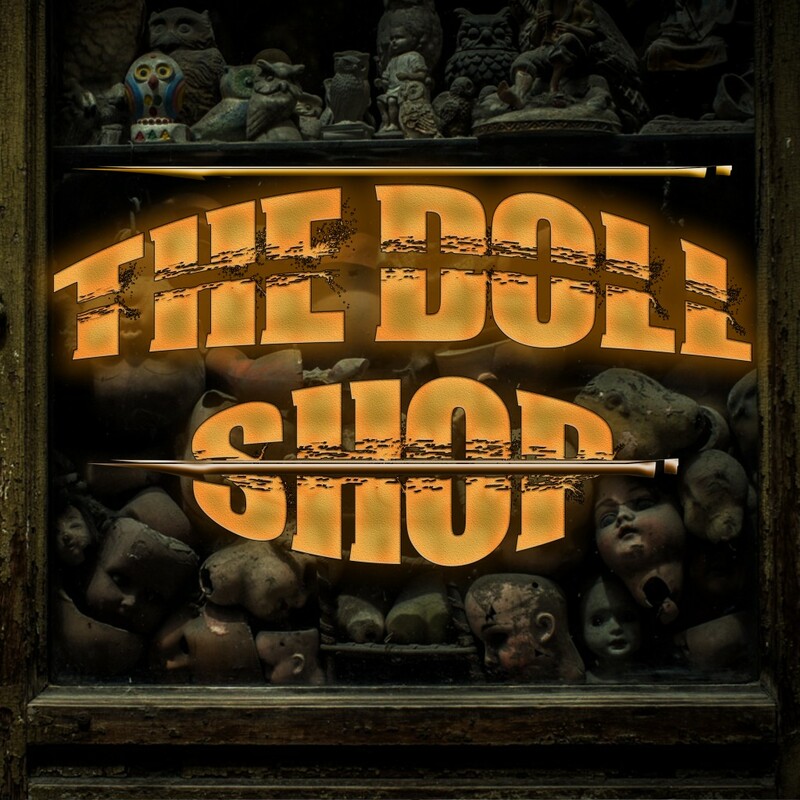 It is said by the towns people to be cursed, but you don’t believe in hocus-pocus, and tonight after receiving the keys to your new shop, you are about to enter and see just what lies behind the doors of the legendary doll shop.